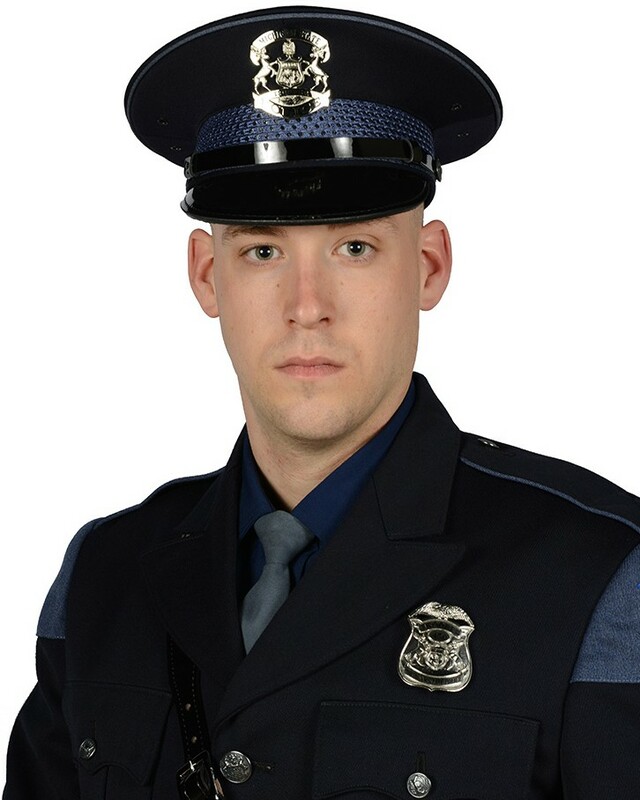 Trooper Timothy O'Neill was killed in a motorcycle crash, in Plainfield Township, at approximately 7:45 am. 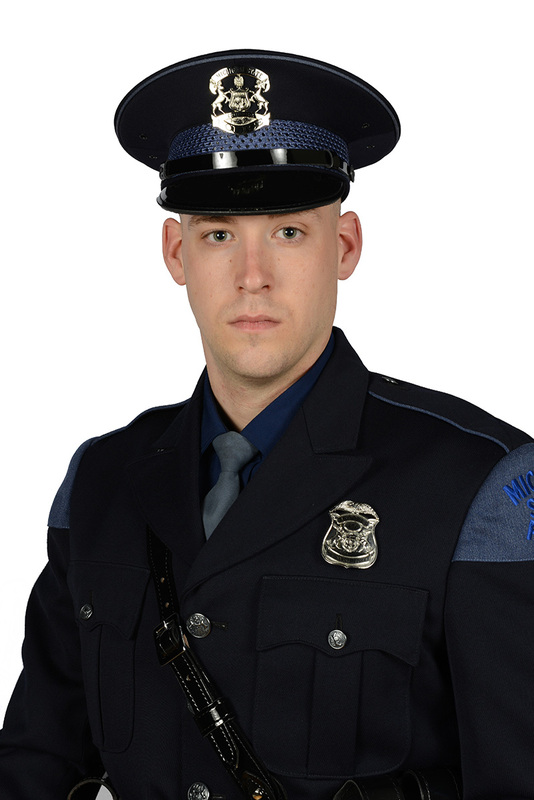 He was riding his department motorcycle when he was involved in the crash near the intersection of Wolverine Boulevard NE and Belding Road NE. 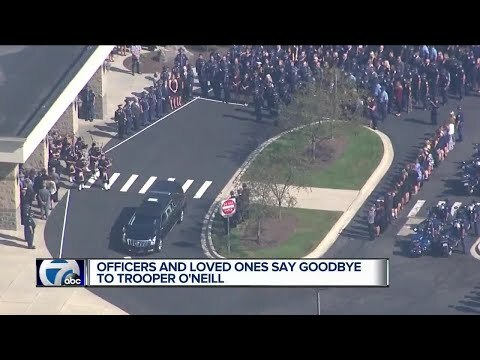 Trooper O'Neill had served with the Michigan State Police for three years. He is survived by his mother, father, twin brother, sister, and fiancee. The crash occurred two weeks before his wedding date.